The centering ring assemblies are placed between two KF flanges with matching outer diameters. The centering ring complete with O’ring should be used when joining with any two KF flanges with a quick clamp. They are commonly used to build foreline vacuum plumbing and process systems. 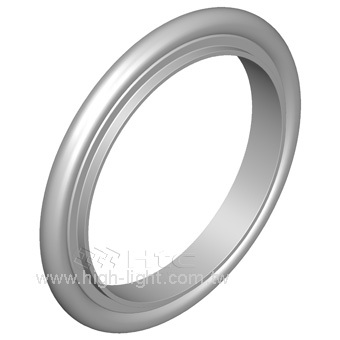 Htc offer the KF centering ring with O’ring are used for foreline vacuum plumbing and for simple high vacuum(HV) chamber ports andthey also application vacuum industry standard for ultra-high vacuum applications. 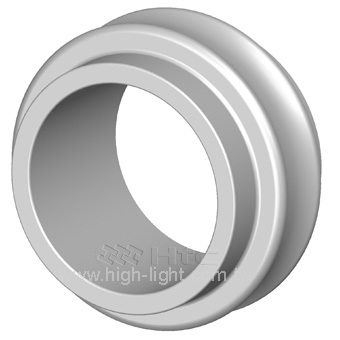 Available with Viton or NBR Oring, the centering ring complete with O-ring should be used when joining any two flanges. 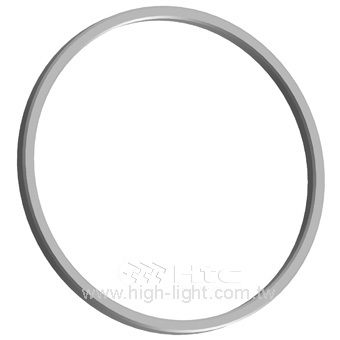 Vition o-ring bakeable to 200°C intermittently, sustained use to 150°C. 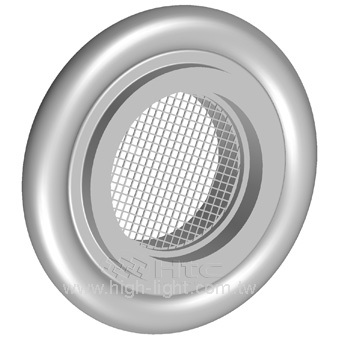 The vacuum seal is made by compressing the O'ring between the mating flanges. This done by alternately wrench-tightening opposing pairs of clamps or bolts until the first metal-to-metal contact is made between the inner surfaces of the flanges and the spacing lips of the centering ring. 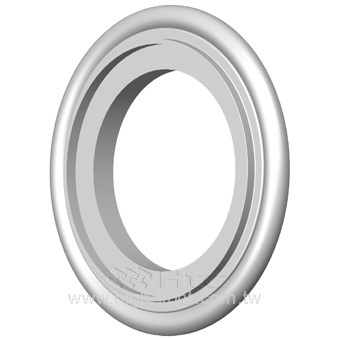 The O'ring is considered a universal sealing device. 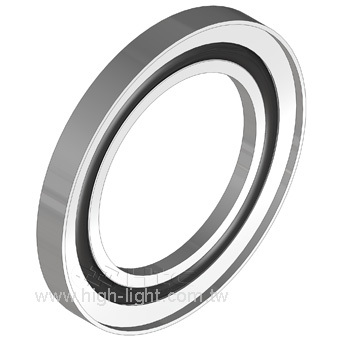 Used as static, dynamic, radial or face seals.